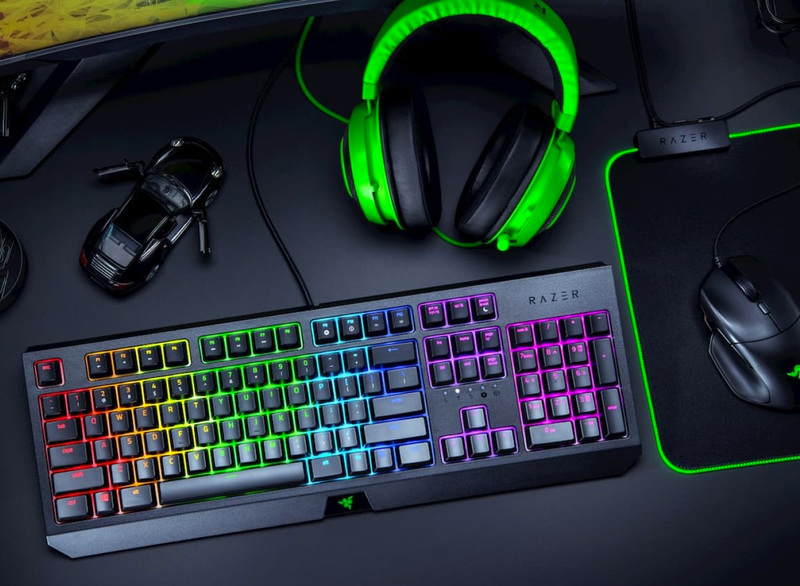 This new gaming-optimized & budget-friendly accessories set from Razer includes the mechanical BlackWidow keyboard that boasts key lighting & programmable macros, the Basilisk Essential mouse with a 6,400 DPI optical sensor, & the Kraken headset that features 50mm drivers & a retractable mic. The ability to use your phone anywhere on earth just got a lot easier. 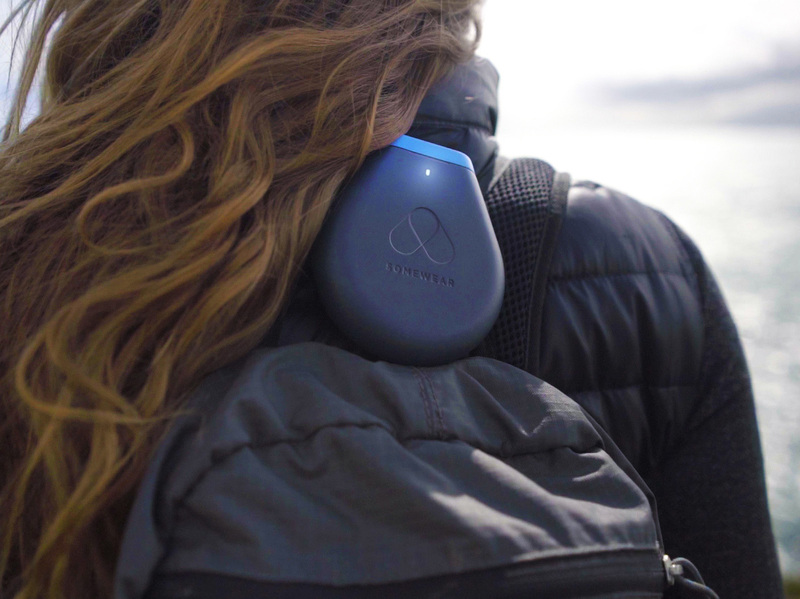 The Somewear Global Hotspot is a safety beacon that tethers to your phone and uses the Iridium satellite network to work from any point on the globe allowing tracking, messaging, SOS calls, plus it offers weather data & downloadable maps. Waterproof, shock-proof & it floats. 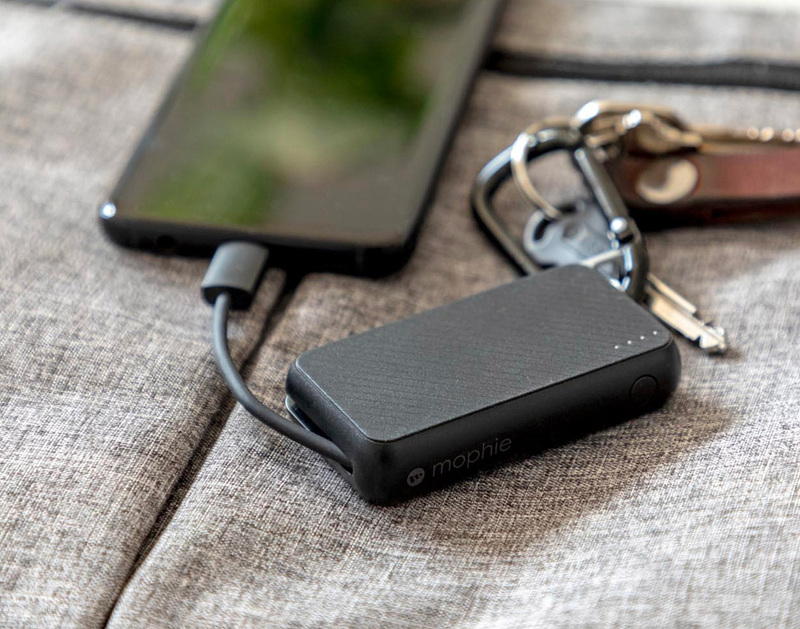 With the Mophie Powerstation Keychain in your pocket, portable power is always within reach. This key-fob size powerbank offers 1200 mAh of juice & Priority+ charging to get your phone out of the red zone on-the-fly. It recharges easily via USB-C & also comes with a carabiner so you can clip it anywhere for EDC. 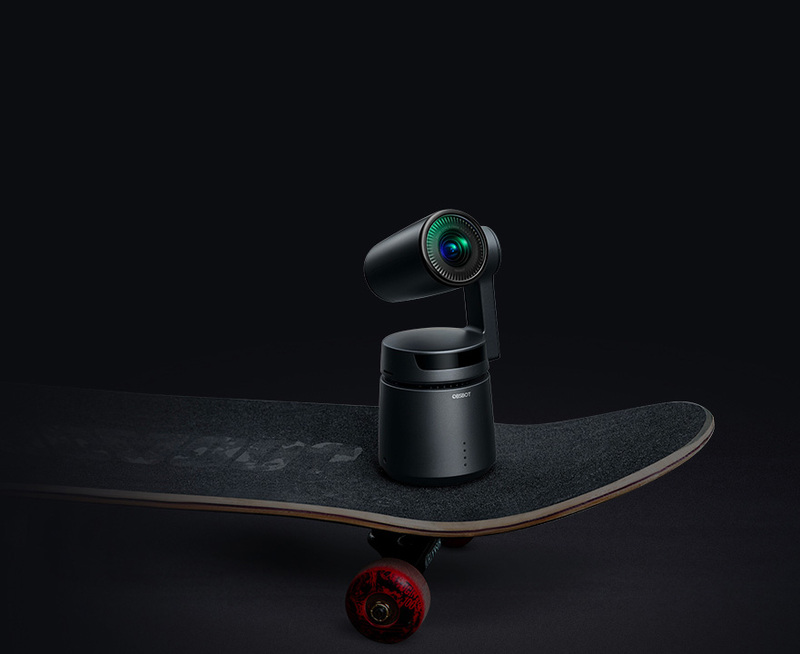 Using advanced AI tracking and a 3-axis Gimbal, the OBSBOT Tail Camera allows you to shoot, direct, & star in your videos all at the same time by offering features to track, auto zoom and capture movement up to 4K resolution at speeds up to 60fps. This compact camera won a prestigious Red Dot Design Award as well as a 2019 iF Design Award. Another funded Kickstarter. 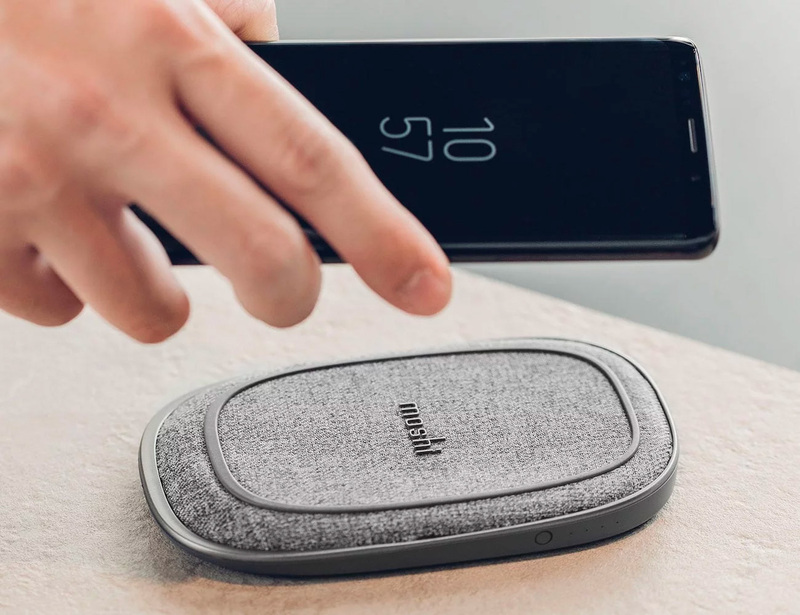 It looks like your device is just sitting there on the table, but with the invisible EnerQi charger, your phone is actually getting a wireless quick charge. 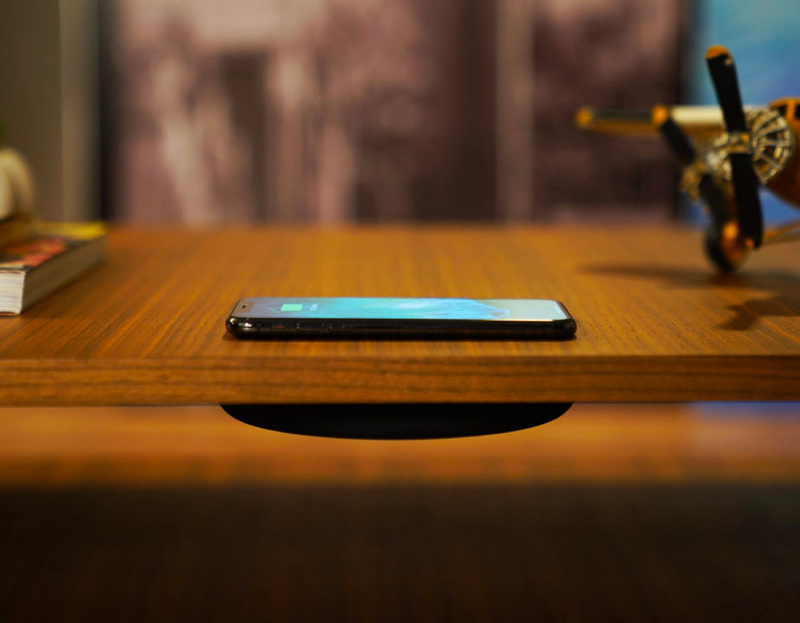 Place the 10W EnerQi on the underside of your desk or table—any surface up to 40mm thick—and forget about it. Works with more than 100 of the most popular smartphones. A funded Indiegogo. If more data is what you need in your life, get Sense. 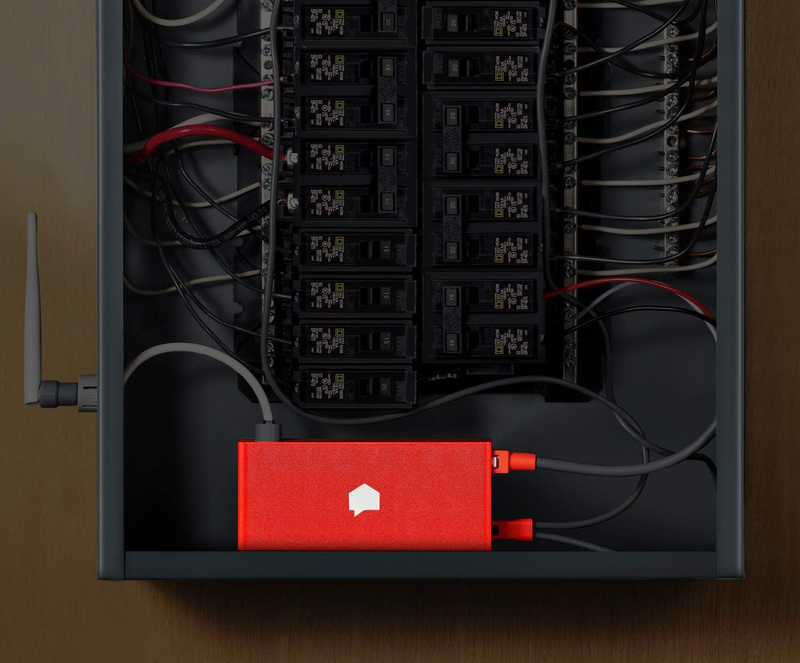 It’s a simple little device that installs in your home’s electrical panel to provide insight into your energy use and home activity through its iOS, Android, and web apps. See how much electricity you’re using, what time the kids got home, or when a basement light comes on. It identifies patterns in your energy use to help you become more efficient & informed. 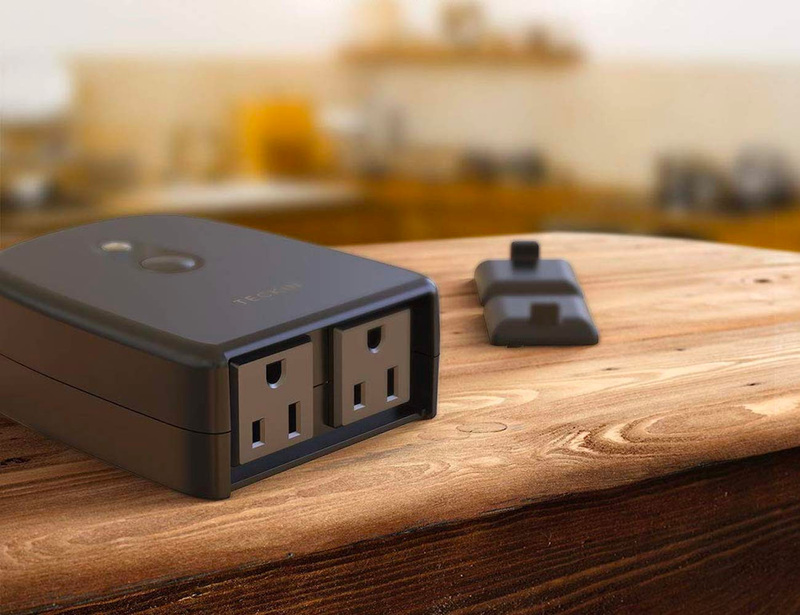 The Outdoor Smart Plug is compatible with Amazon Alexa and Google Assistant for voice control. It connects to your Wi-Fi and provides two waterproof sockets. Plug in a device, connect to your Wi-Fi network, and download the Smart Life app to use all its convenient features, like timers, and voice/app controls. 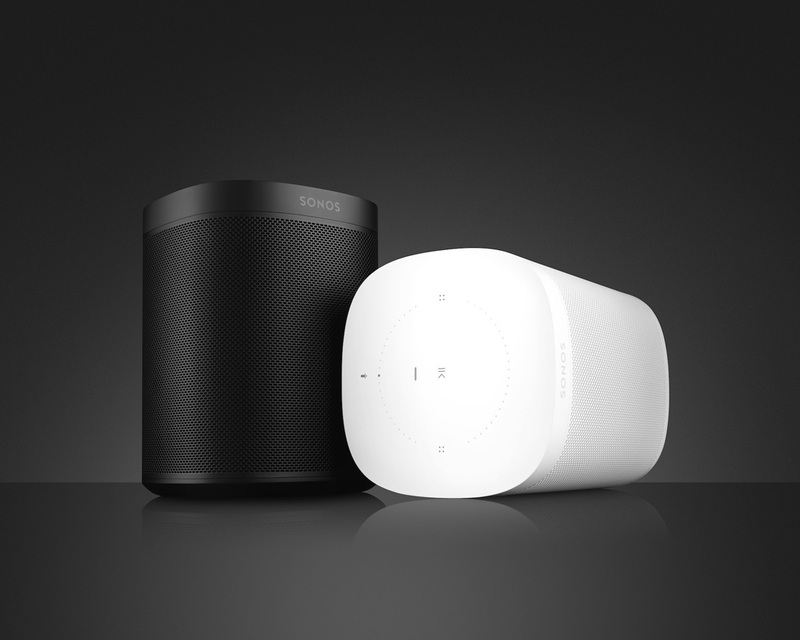 It’s not easy to spot the differences between the original Sonos One speaker, and the upgraded Sonos One Gen 2, but the brand has made sweet if subtle improvements that make it more advanced. There’s a new, more powerful processor, increased memory, and Bluetooth Low Energy technology, for faster & easier pairing. 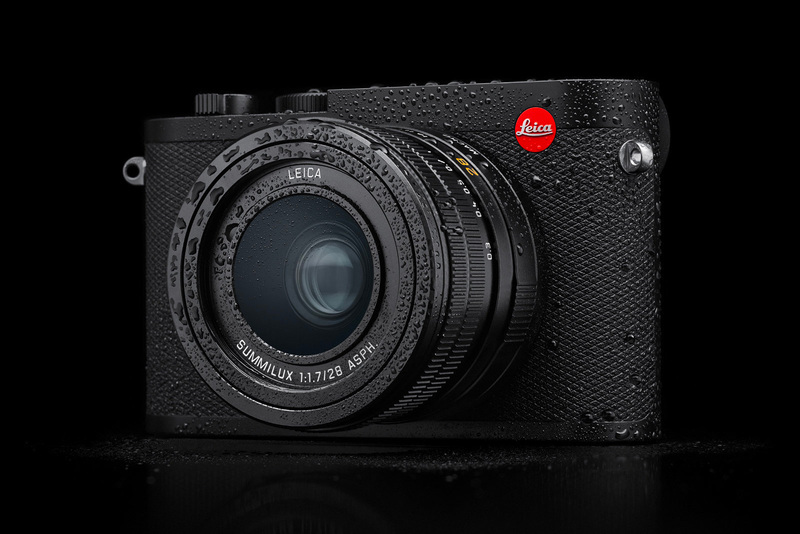 With the introduction of the Q2, Leica adds some serious firepower to its compact full-frame camera. Namely, a super high-res 47.3-megapixel sensor as well as 4K video capture. It’s fitted with a Summilux 28mm f/1.7 prime lens with a cropping/zooming feature that can make your shots look like you used a 35mm, 50mm or 75mm lens. The camera also offers continuous still shooting at 10 fps & is dust and weather resistant. 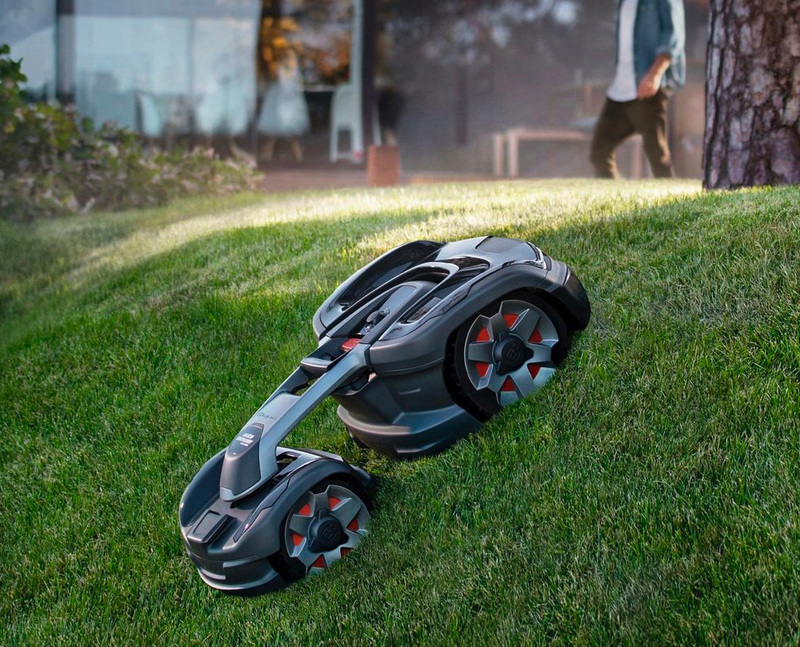 The all-wheel drive 435X robotic mower from Husqvarna offers effortless voice-activated control with Amazon Alexa & Google Home. 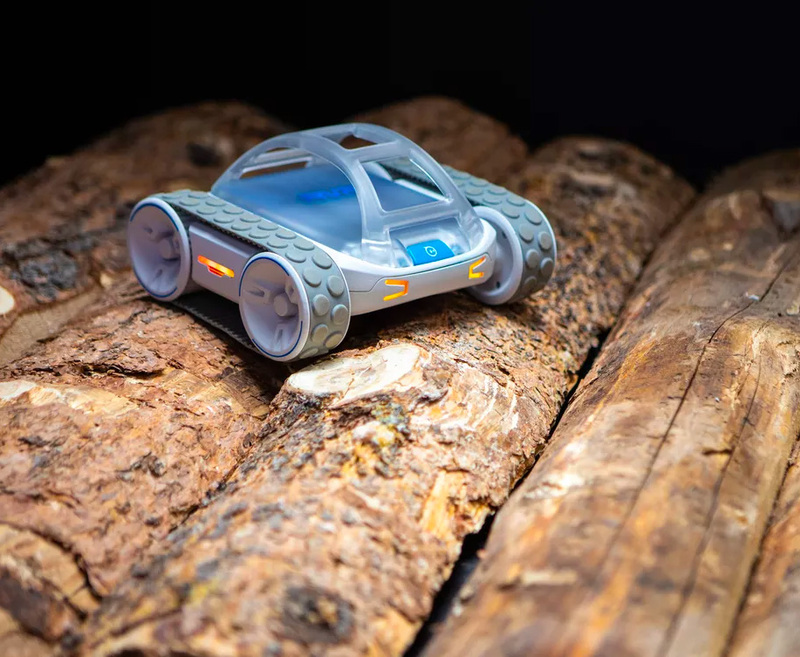 It can work for up to 100-minutes on a charge and is packed with safety features to keep it from running over toes and toys or shredding your vegetable garden. 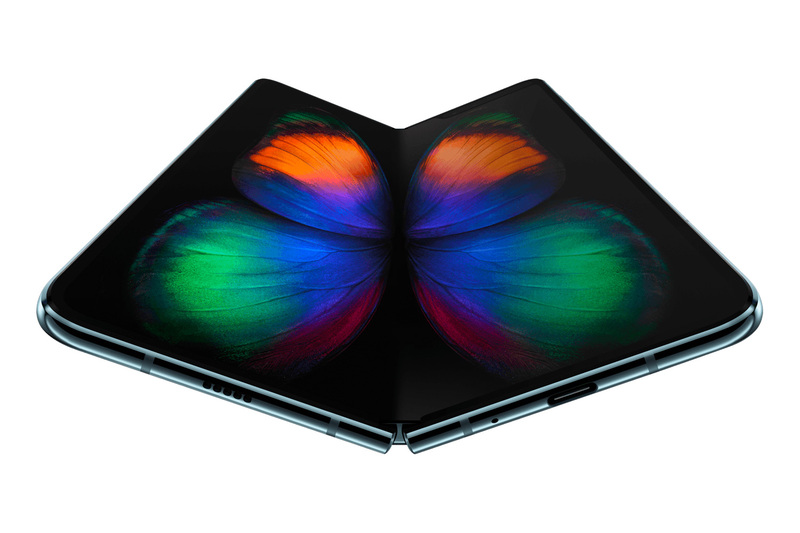 Available in the U.S. summer 2019. 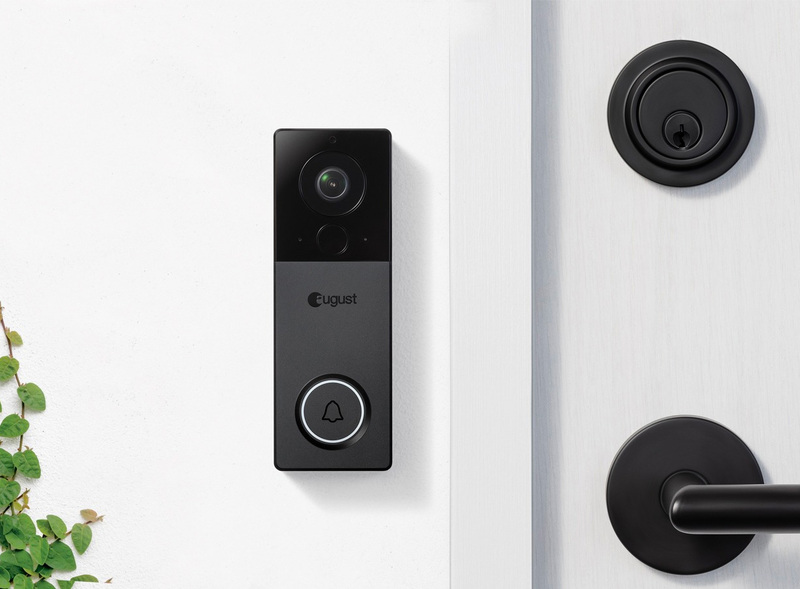 The battery-powered smart security doorbell from August monitors your home’s entry with a 1440p camera and streams the hi-resolution footage directly to your mobile device with instant motion notifications, camera-zoom, and a variety of cloud storage options. The micro-USB rechargeable battery makes for easy, wireless installation. Available March 28. When there’s a power outage in your home, your router & the life-sustaining wi-fi signal it provides are toast. 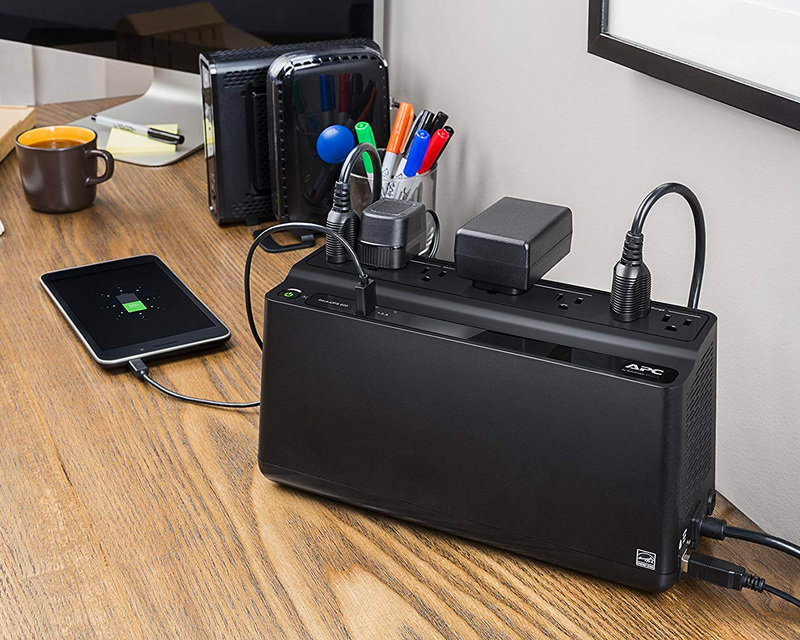 That is, unless you have the APC 600VA UPS Battery Backup & Surge Protector. When the power cuts out, this clever device turns on, keeping your wi-fi signal intact & online. You can even use it to recharge your phones, laptops & other devices if the outage lasts a while. 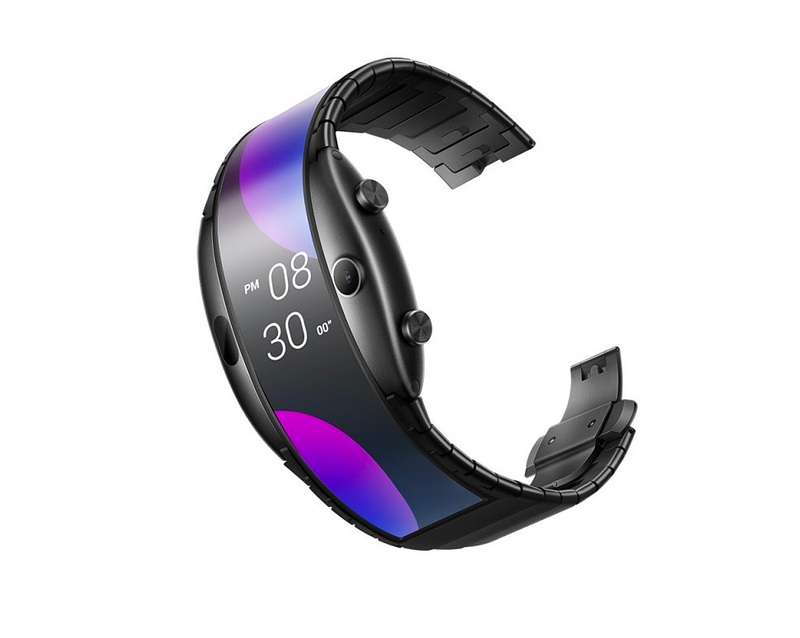 Combining the functions of a smartphone with the wearability of a watch, the Nubia Alpha, is a smartwatchphone with a flexible 4-inch display that wraps around your wrist. Powered by an Android-based OS, the wraparound OLED screen allows for easy swipe & scroll navigation of apps. It also offers gesture-controls, allowing users to activate functions with the flick of the wrist. 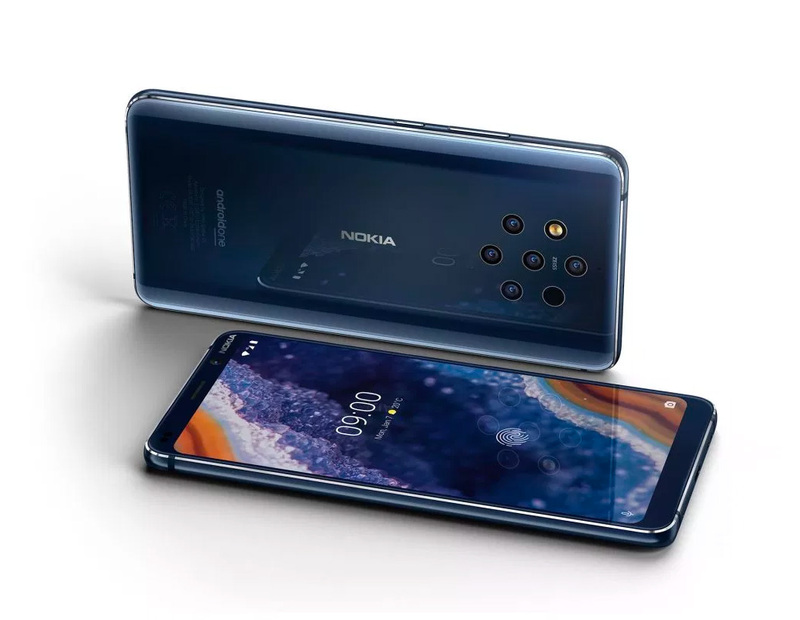 Other key features include a built-in speaker, Bluetooth connectivity & a 5MP camera. 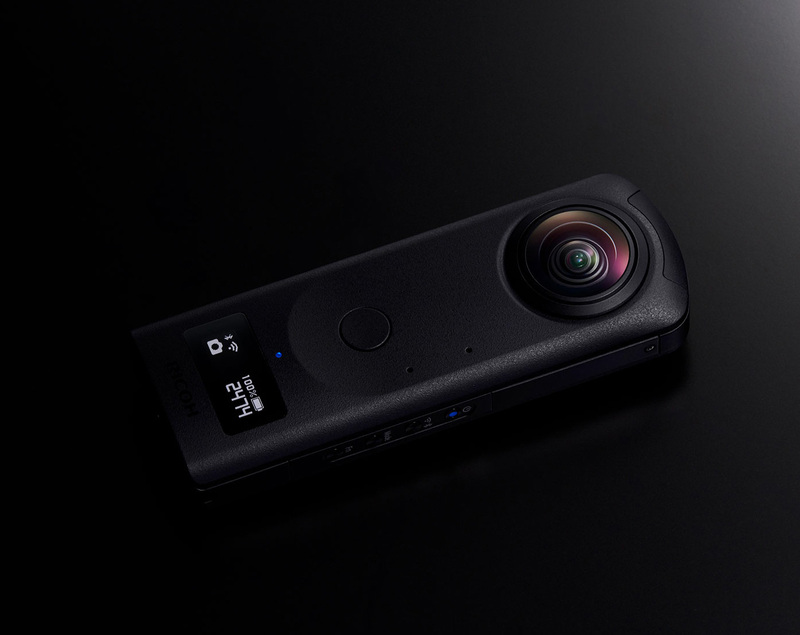 Ricoh’s latest addition to its 360º Theta line, the Z1, is a pocketable prosumer model that’s the brand’s first to feature dual, 1-inch image sensors—an upgrade that delivers much-improved image quality. These sensors offer 23-megapixel-resolution for 360-degree still images and digitally stabilized 4K spherical video. It can also stream in 4K at a bit rate of 120Mbps. It supports Adobe DNG image format & uses Ricoh Theta Stitcher for editing spherical images in Adobe Photoshop Lightroom Classic. 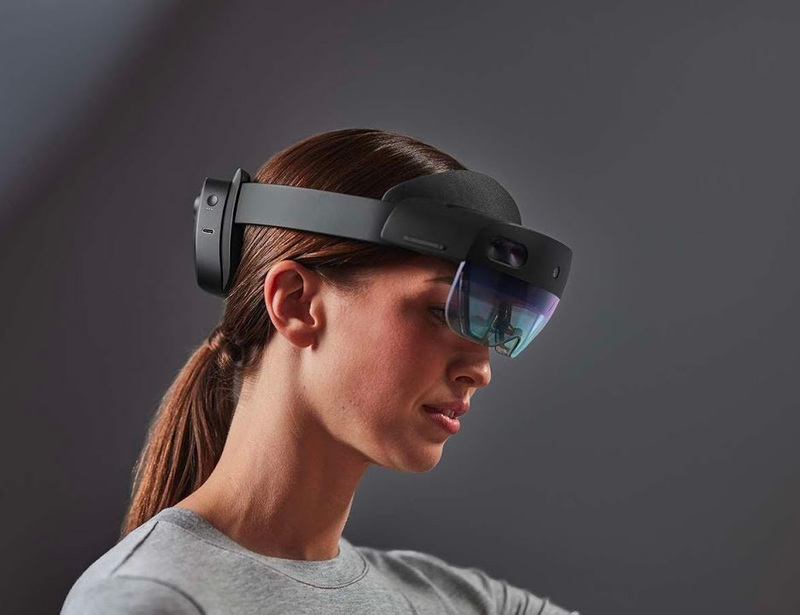 The mixed reality HoloLens 2 headset from Microsoft was created to bring 3-D holograms to high-tech work environments: industrial, business, communication, and medical applications to name just a few. The $3500 headset combines an untethered device with apps and solutions that help people work & collaborate more effectively. Breakthroughs in hardware design, artificial intelligence (AI), and mixed reality development enable users to touch, grasp, move & interact with holograms in ways that feel natural and it works seamlessly with Dynamics 365 applications. 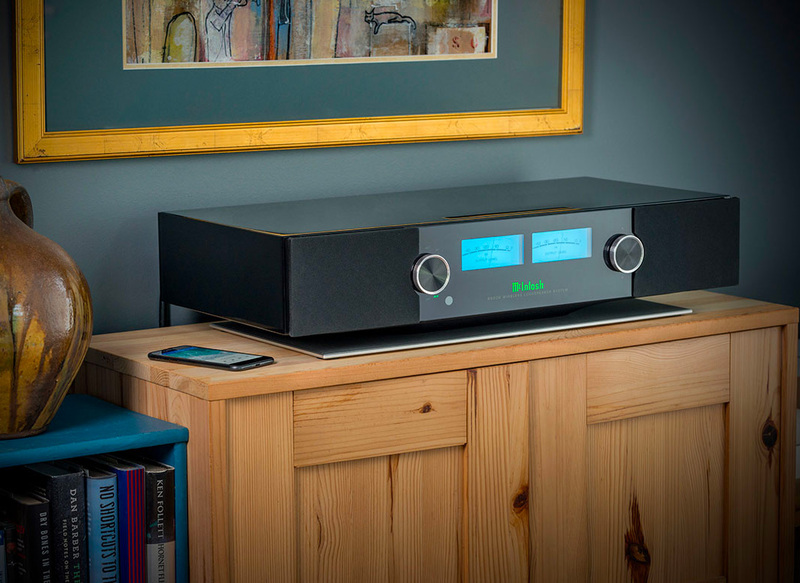 The premium, American-made RS200 Wireless Loudspeaker System from McIntosh delivers rich, room-filling audio whether you’re streaming from a handheld device, playing digital music stored on a computer, or using legacy audio sources. With 650 Watts of total power delivered to 8 drivers in a 2-4-2 configuration for full-spectrum sound, plus an input for an external subwoofer, it is a serious system offering Apple AirPlay 2; Bluetooth 5.0 w/support for AAC, Qualcomm aptX HD & aptX Low Latency, DTS Play-Fi & DLNA support.